Electric Vespa Motor? Take A Closer Look To "Vespa Elettrica"
For years, the Electric Vespa called “Vespa Elettrica” ghosted as a rumor in the newspapers. 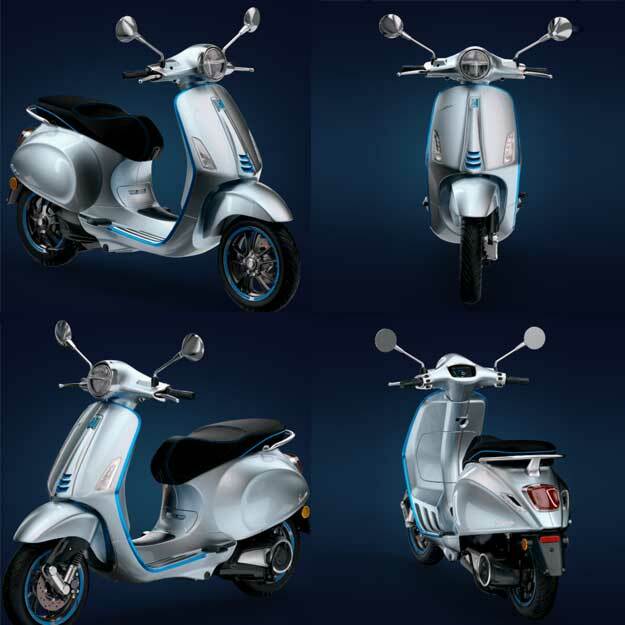 Now, Vespa Elettrica is actually been at the dealers when you make an order through their main website. At first glance, the big change from fuel type has changed to electricity. The design resembles current gasoline models, only the drive has changed to electricity. The Vespa’s battery is movable for the city and carries around 100 kilometers per charge. Typical for 50-cubic scooters: The Vespa Elettrica travels a maximum of 45 km/h fast, and anyone with a scooter driver’s license is allowed to drive this beauty. For long-distance drivers should be able to drive more than 100 kilometers per charge. What is clear is that the “Vespa Elettrica” with over 6500 euros is not an electrical scooter for Everyone. Although many fans have come to love the Italian scooters just for that. According to the manufacturer, the model is said to be a Two-wheel-luxury Scooter. 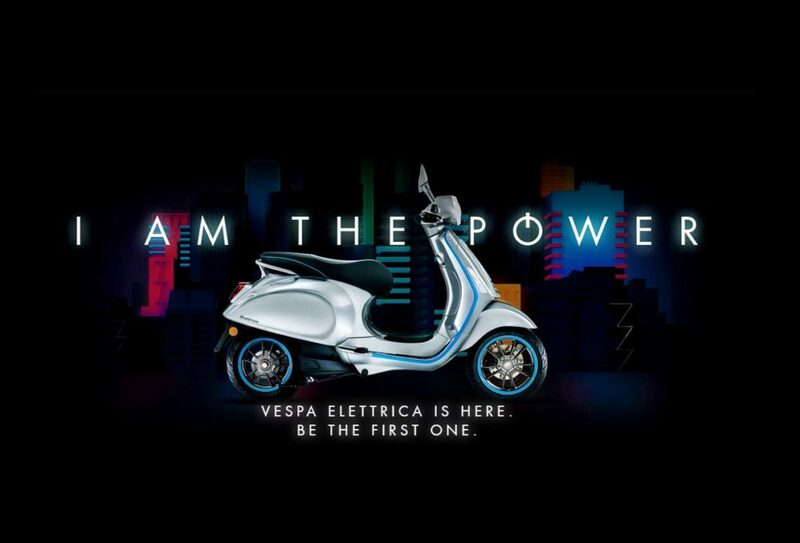 For more information, you can just follow this link to their main page for Vespa Elettrica. Alo you can watch their small presentation video here as well.